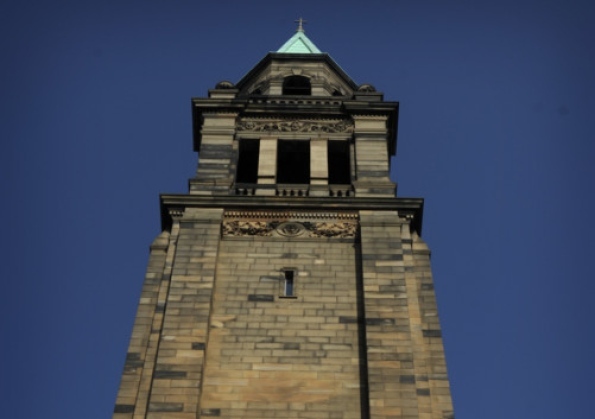 Following on from the purchase of Methodist Central Hall by Morningside Baptist Church, Charlotte Chapel are now attempting to buy St Georges West Church from the Church of Scotland. Both of these moves have been caused by increasing congregations for these larger evangelical churches. Carrubbers Christian centre is in a similar predicament being unable to accommodate all their worshippers at the one service in the same building. Evangelicals are fed up worshipping in small groups and want to feel part of something significant, so the smaller evangelical churches in the city have dwindled as people moved into the larger churches. Some of the growth is evangelicals from the Episcopal Church and Church of Scotland who have moved into independent churches. Although the large number of immigrants to the city in recent years have usually brought their own churches with them, some have migrated into the existing evangelical and Pentecostal churches. All of this has led to growth of these independent churches while mainstream churches are generally declining. Within mainstream denominations any growth is in their evangelical and charismatic congregations (e.g. St Mungo's Balerno). The auld kirk the cauld kirk, the kirk with nae people. The wee kirk, the free kirk, the kirk with nae steeple. Although this time round the "disruptors" are getting the rather grand buildings. Its a fairly gloomy picture for the other churches who have responsibilities for local funerals, school chaplaincy and other duties, but with ageing congregations and reducing income. 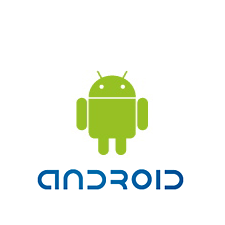 Since the update to their Android app in February I have been unable to use We7 on my android phone. It keeps crashing, and there are reports from other people of the same fault. The worst aspect is that songs saved to the SD card can't be played either. I have contacted We7 and they are promising a fix to be rolled out towards the end of March. They also nicely offered me a free month's service to make up for my lack of use this month as I have a paid subscription. I will be away at the end of the month, but will look for the update as soon as I get back. In addition to his involvement in the Bullingdon Club alongside David Cameron and other Tory stars, our Boris got himself involved in the Darius Guppy case. Guppy - also a former Bullingdon boy - was being investigated by News of the World journalist Stuart Collier over his involvement in an insurance swindle he eventually served time in prison for. According to the Mail on Sunday, Guppy asked Boris to find Collier's home address and phone number so he could pass it to an associate from south London. I should say that Collier wasn't attacked and Boris didn't actually provide the details, but the fact that he could be leaned on like this shows how power relationships from school and university days are still relevant to the front line of today's Conservative party. Ever wanted some fresh baked bread, but don't know a recipe? 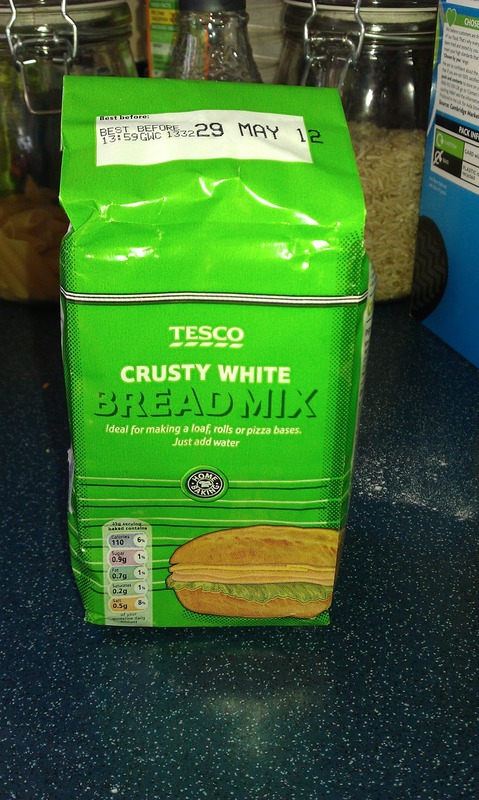 Well our friends the supermarkets have come to your aid with pre packed bread mix. All of the major supermarkets are doing it and the packs have a shelf life of a few months. All you do is add water and follow the instructions on the pack. Each pack contains all the ingredients, including the yeast, so you don't have to hunt around for them. Each pack handily files a one pound loaf tin. Tip the mix into a large mixing bowl retaining some for flouring the board later. Add 325ml of warm water. 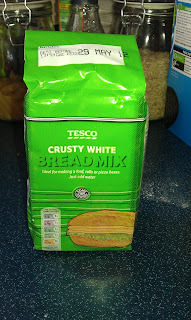 Mix to a dough (a table knife is ideal for this). Leave to rest for five minutes. Knead the dough for two minutes. Shape into a ball and leave for five minutes. Grease a loaf tin or baking tray. Shape to fit the tin or the shape of loaf you want to make on the baking tray. Cover with a damp cloth and leave for 30 to 40 minutes to rise to double the size. While this is working put the oven on at 230 degrees (gas mark 8). Uncover the dough and give a dusting of flour or brush it with salt water. Put in the oven for 30 minutes until golden brown (small rolls will be be quicker). Knock the load out of the tin and leave it to cool across the top of the tin or on a wire rack.